O’Herlihy Access Consultancy (OHAC) was engaged by Belvedere College S.J to prepare a Disability Access Certificate Application (DAC) for essential maintenance, upgrading and remedial works at Belvedere House. 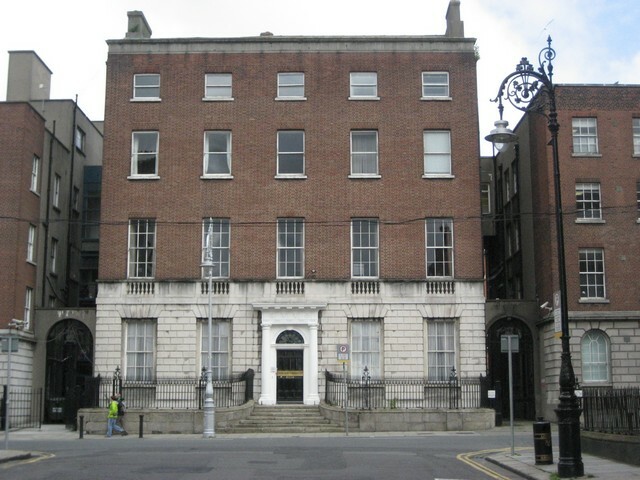 The building is a protected structure located on Denmark Street Great and is recognised as an outstanding example of 18th Century Dublin architecture. The proposed works necessitated a number of material alterations which would affect Part M of the building regulations. Owing to its protected status it is necessary to adapt the house in a sensitive manner to the changing legislative and functional requirements which now exist and this had to be taken into consideration when researching and advising the client and architects.